We offer cheapest fares for Business Class flight to Sao Paulo (SAO) Starting from £1793 Emirates Airlines, next are £2012 with Middle East Airlines and Turkish Airlines at £2032. Followed by EK and KLM at £2053 and £2107 respectively. São Paulo is the business capital of Brazil and its’ largest city. Its pre-eminence as a business destination in Brazil arises from its best infrastructure and a large pool of educated, highly skilled labour. But for tourists, Sao Paulo offers a temperate all year round climate, a city rich in history and culture and an unbelievable number of diverse restaurants, pubs, discos and clubs – more than 12,000 at last count! There are incredibly best business class flights available with leading airlines such as BA and Virgin. We offer best business class flights to Sao Paulo starting from just £1496 and Premium Economy flight to Sao Paulo in just £829. For business investors great opportunities lie in the manufacturing sector, especially in high-tech items. There are also opportunities in agriculture, livestock farming, IT, aerospace and the automotive industry. Now you can Save upto 50% by booking best available business class flights. We are specialists in selling discounted flights to Sao Paulo in Business Class, First Class, Premium Economy and Economy with lowest fare and unbeatable price. So have a quick call now at 0203 727 6360 to avail best services. As well as great fares for this year, we also have special fares for 2019 specially designed for business class travellers. 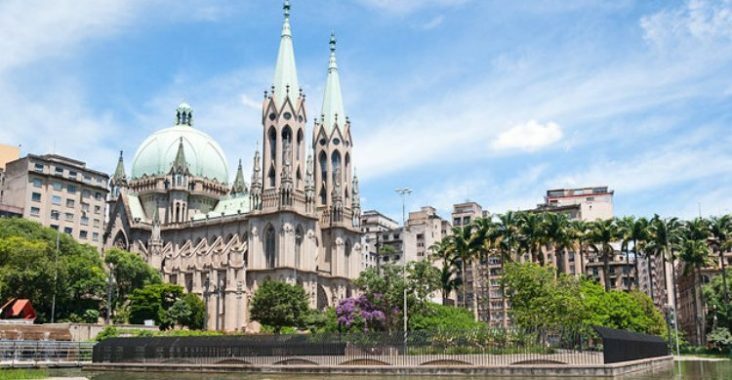 Book your flights to Sao Paulo for 2019 now to get the cheapest fare now. We promise best price for First, Business and Premium Economy Class Flights to Sao Paulo ! • The São Paulo Art Bienal. • The São Paulo Fashion Week – the most significant fashion event in all of Latin America. • The March for Jesus – an annual event on Corpus Christi Thursday in Zona Norte. • Carnival – this is a traditional celebration, involving a parade of samba schools. Save upto 50% by booking a cheap business class flights. 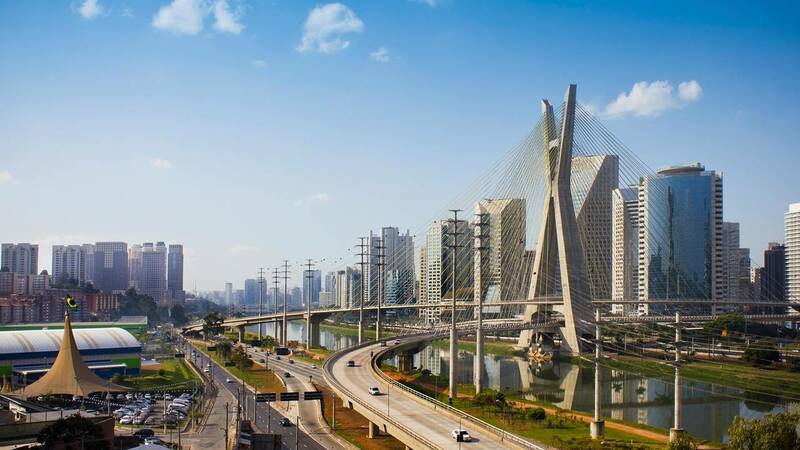 We are specialists in selling discounted, cheap flights to Sao Paulo in Business Class, First Class, Premium Economy and Economy with lowest fare and unbeatable price. Just call now on 0203 727 6363 . As well as great fares for this year, we also have special fares for 2019. Book your Sao Paolo Airfares for 2019 now to be certain of getting the cheapest fare now. We are confident that we offer Airfares at unbelievable discount. We provide a best price, best service promise. But should you happen to find the same flight at a cheaper fare somewhere else, we will happily match it whether you are flying First class to Sao Paulo, Business class flight to Sao Paulo or economy flights. Our experienced travel experts are available to take your call and help book your flights to Sao Paulo. Many of the leading airlines such as British Airways, Virgin Atlantic, American Airlines and Delta offers cheap business class flights to Sao Paulo so don't wait, contact us for better services and discounted rates. 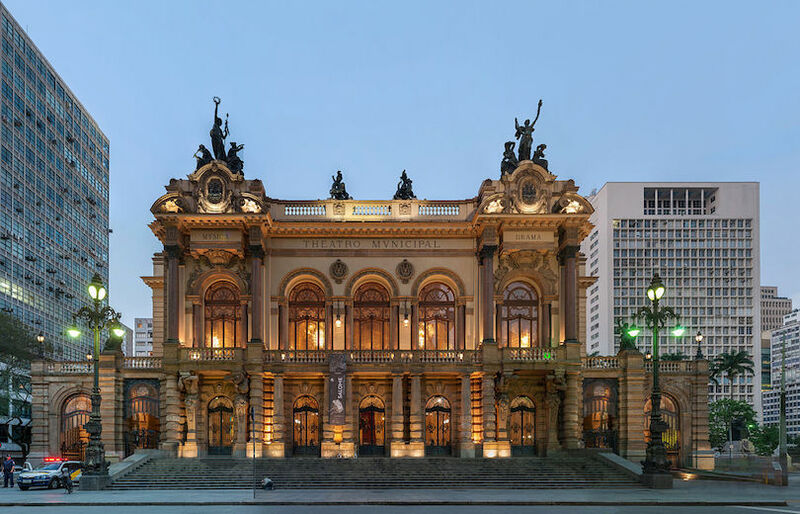 As well as the shopping, theatres, bars and restaurants there is plenty of other things to do and see when in Sao Paulo . 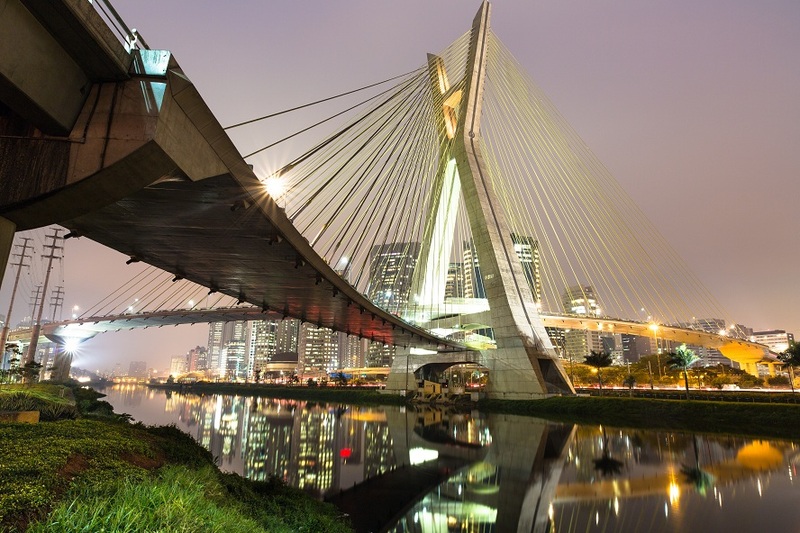 With its temperate climate, you can travel to Sao Paulo at any time. Call our travel consultants to find out the best time to fly with low fares.